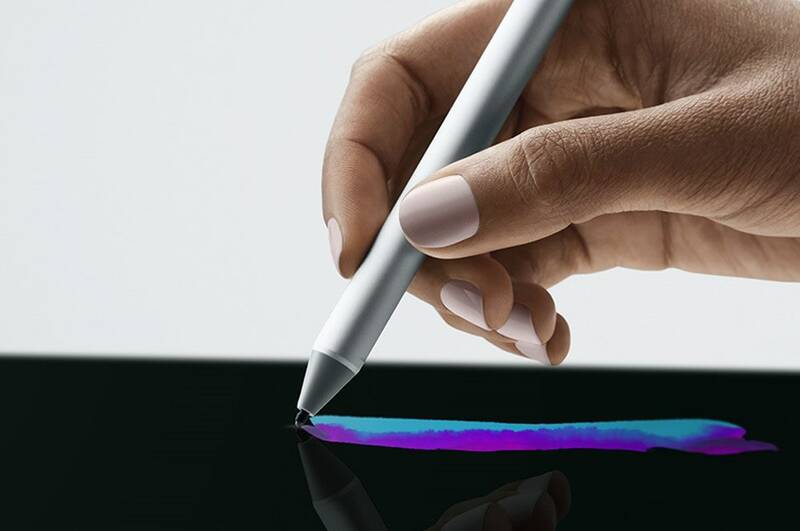 Microsoft Surface Studio took the world of creativity by storm, the Zero gravity hinge, the Surface pen, the dial and on top of everything a 28-inch beautiful touchscreen caught our attention right away. 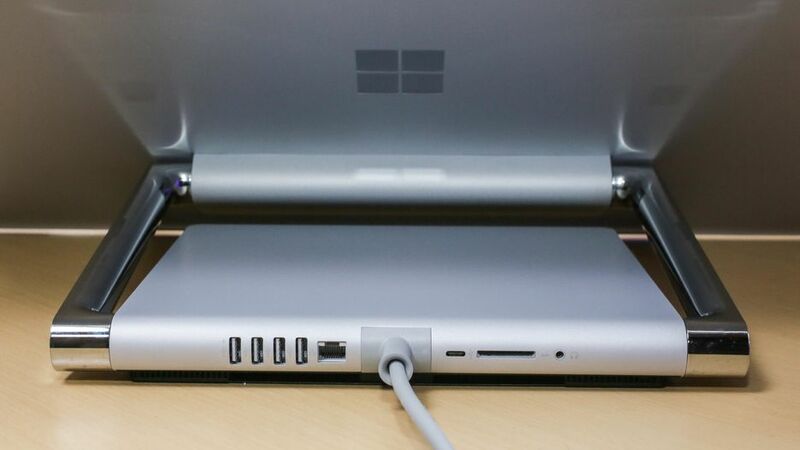 After the success of Surface and Surface Pro, Microsoft understood the need to enter the market of Hardware full time, and they have done just that. Recently they have updated their tablet line, released Surface laptop and Surface Books. Each in their own right have brought something unique to the world of computing. Studio holds it’s on water though, it is for those who require more real estate, more power, more room and more tools to get their ideas done. 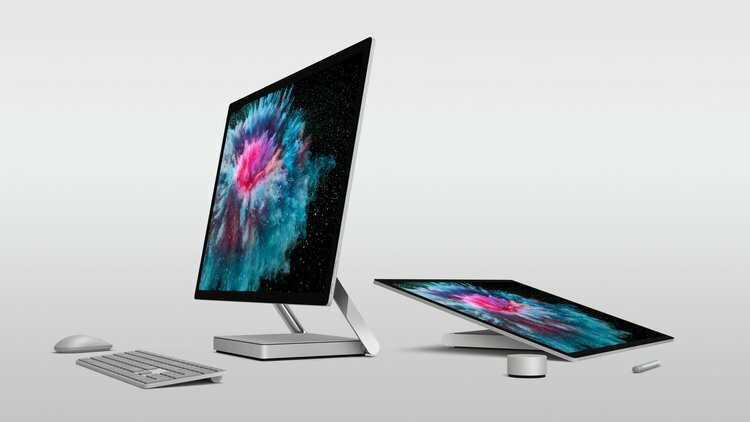 The success of the 1st generation Surface Studio could only be measured from it’s first quarter of sales where they sold 30,000 plus units and for a product that was priced at $3,000 upwards and in a densely saturated market, it was rather remarkable given that it called out the Desktop champion iMac and is now competing head to head with it. It was only natural that after the launch of iMac pro that Microsoft would release the 2nd generation of Surface Studio and they have done just that. Behold the new Microsoft Surface Studio 2. First generation Surface Studio was great but it’s specs left a lot to be desired. The new Studio comes out screaming with specs and they are amazing. and a lot more to keep up with modern day professionals’ work flow. The Price is said to be higher than the previous generation but given the specs of this machine, I’d say it is somewhat justified. iMac users have embraced the Surface Studio and have praised it publicly and I believe this year the notoriety of this PC will only gain more points. 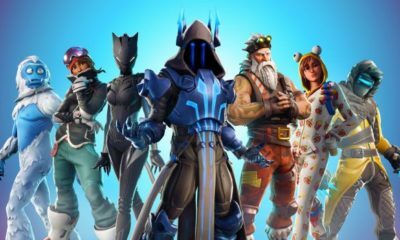 Creativity has a new friend and it’s gorgeous.